Dan appeared on Good Morning America to talk about the recent developments in the long-running case against Josh Powell. Katie Couric was on the show, and opened to ask why Powell hadn’t been arrested earlier on? Dan responded to say that his first thought was that the prosecution needed time to put a case together. 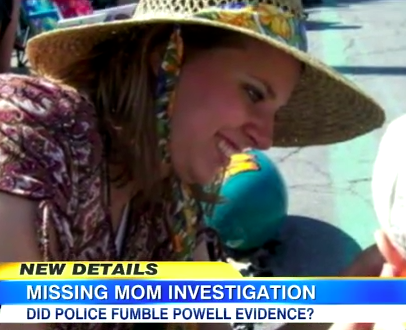 Now, however, looking at the evidence, he can’t understand it – “to me, the fact that she ‘spoke from the grave’ and said in her will and testament, which had been locked up in a safety deposit box saying ‘if Susan Powell dies, it may not be an accident,’ and this is right next to another document about how she’s having marital problems – it’s stunning to me.” Nancy appeared and by and large agreed with everything that Dan had to say, adding that there was even more damning evidence than what he had cited. For Dan Abrams and the full discussion, click here.